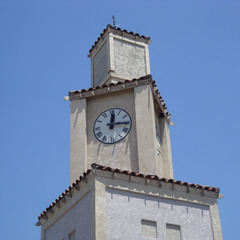 Thinking about locating radio frequency-sensitive or cellular equipment in a clock tower with cell phone tower clocks? 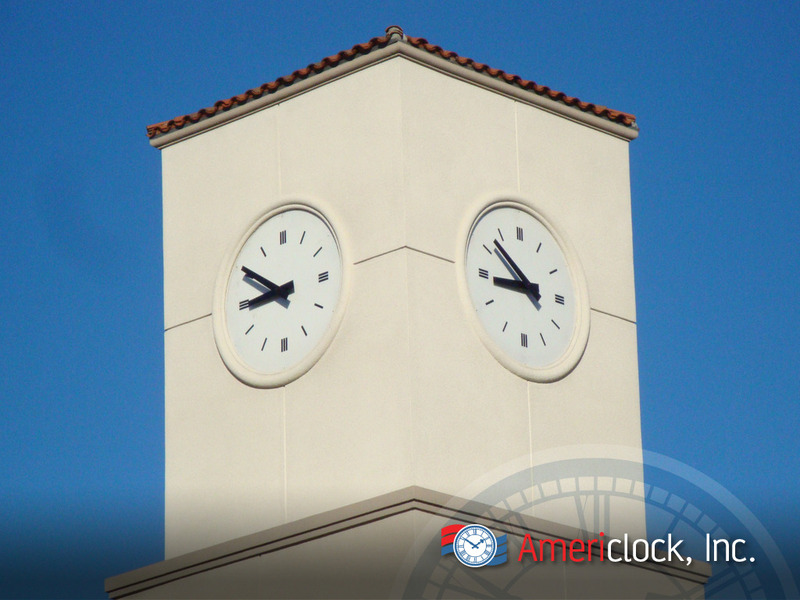 Hiding cell phone antennas can be challenging. 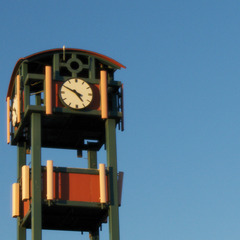 Many local building codes require that cellular phone antennas and radios be concealed. 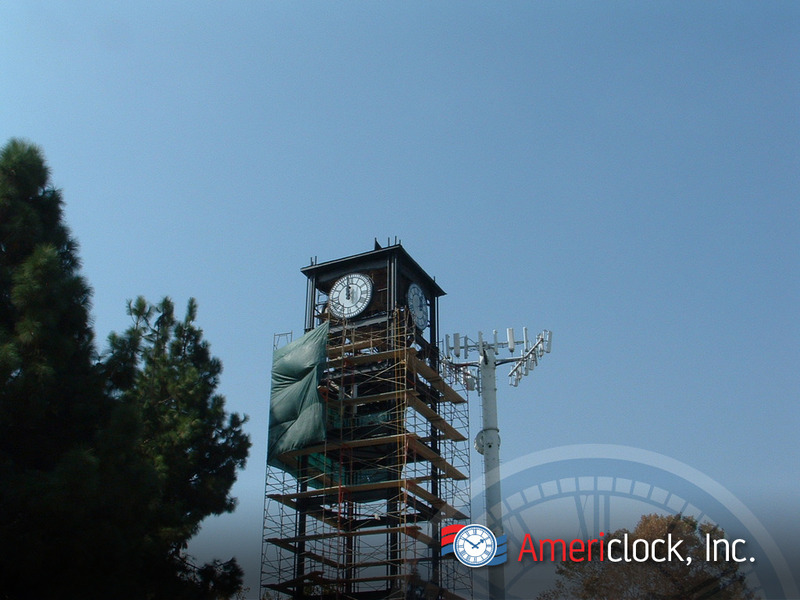 While flagpoles work for some applications, our cellular phone tower clock designs are great to give a appealing look to a cellular tower while providing a public service to the community. 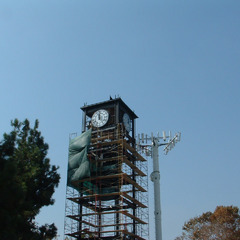 RF-friendly cell phone tower clocks provide a wonderful way to disguise unsightly equipment where a normal cellular tower structure doesn’t fit in. 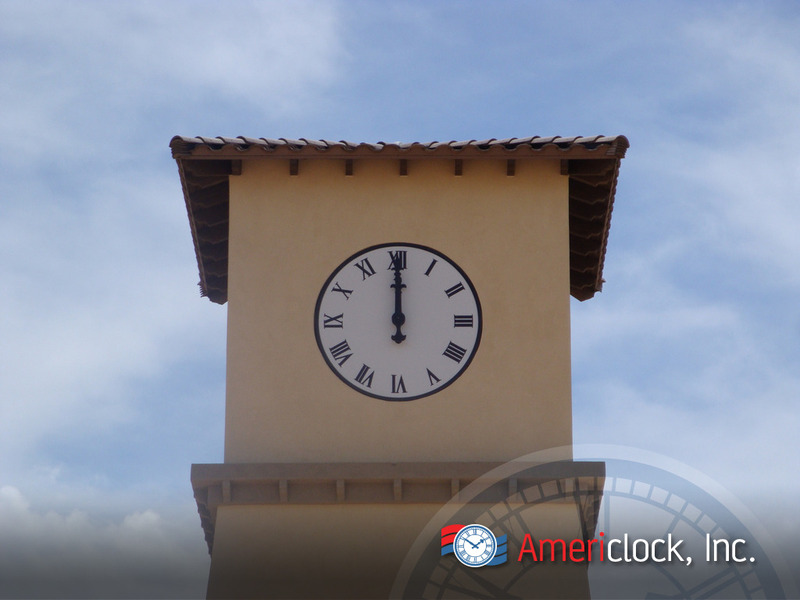 Americlock fabricates RF transparent tower clocks that do not interfere with the cellular antennas located inside your tower. 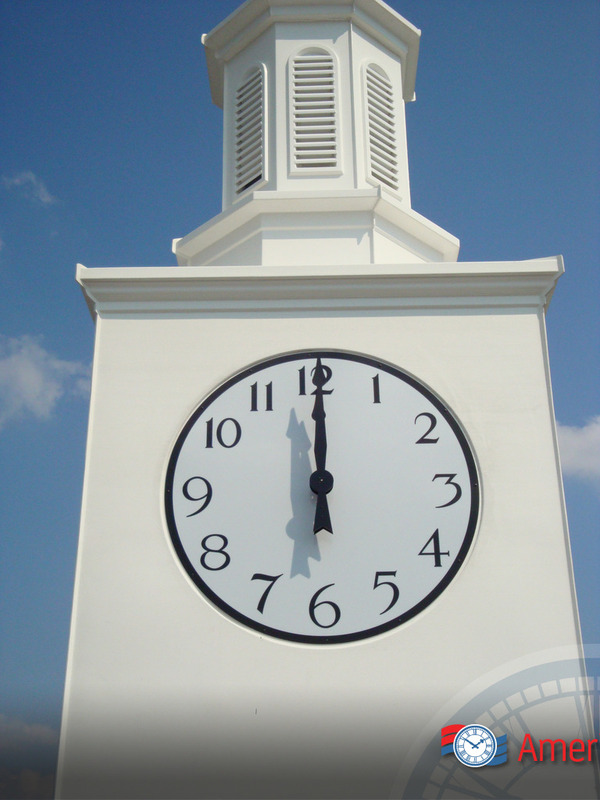 Our clock design has a radio frequency-friendly approach for large custom clock dials, hands, and markers. 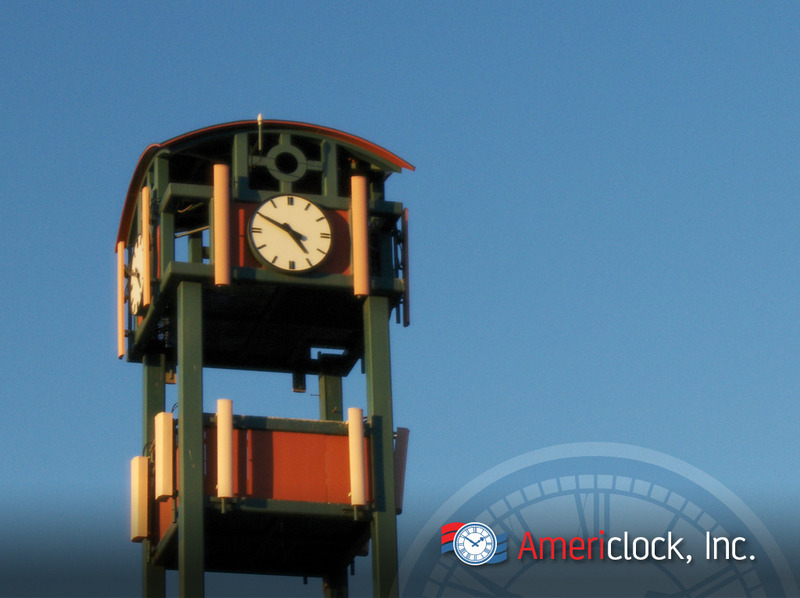 Using these RF-friendly components, will not conduct electricity or any frequency that would interfere with your cell phone tower. 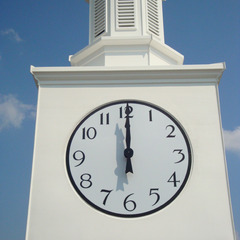 Very often cellular equipment installers want to take advantage of existing infrastructure to provide service coverage. 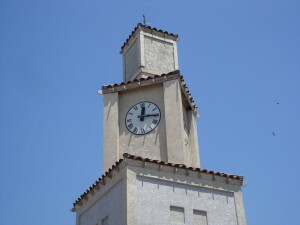 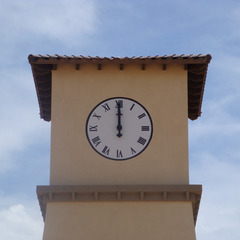 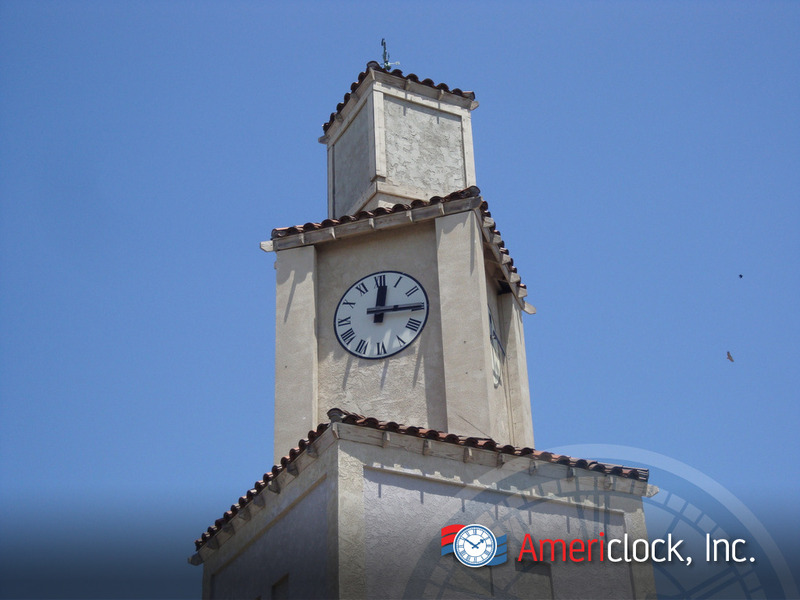 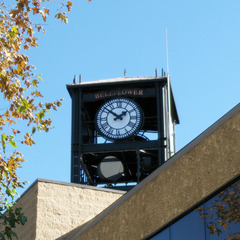 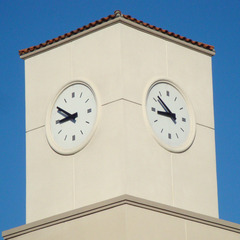 Americlock can retrofit your existing clock tower with RF transparent tower clocks for cell phone tower installations. 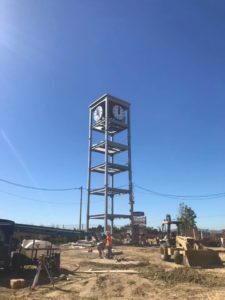 By leveraging structures that are already in place, the cost of installing RF transparent dials and hands is significantly less when compared to new freestanding cell phone tower construction. 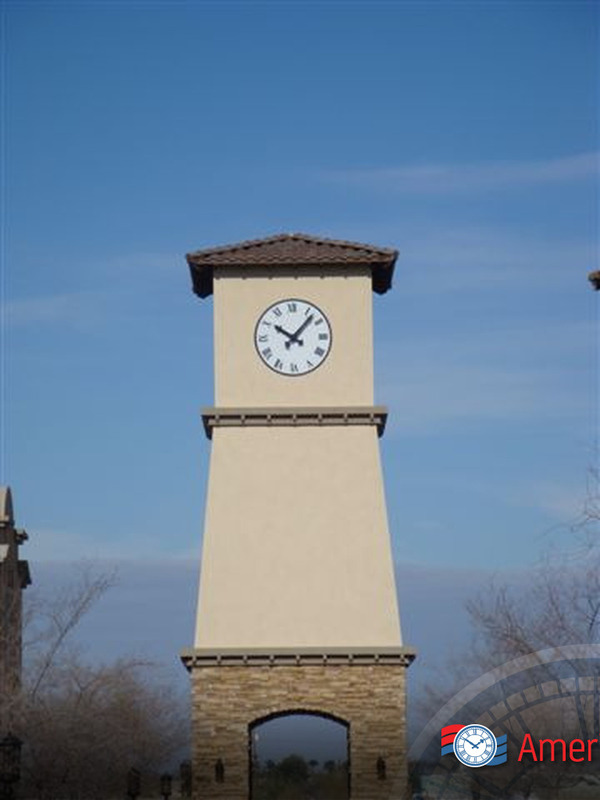 It’s quick, cost-effective, and overall, addresses concealment requirements where aesthetics or code prohibit the use of traditional cellular towers. 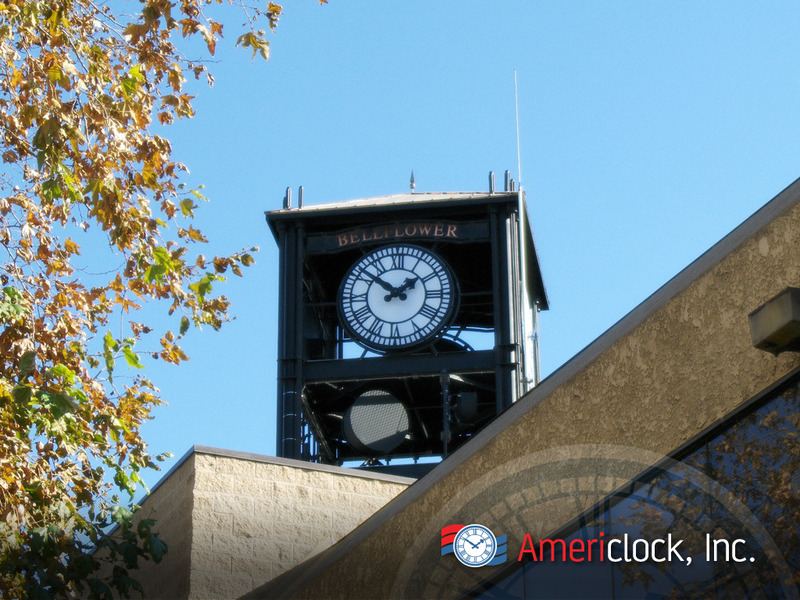 For information about tower and antenna siting for your cell phone RF transparent clock tower, the FCC provides resources to help you get started. 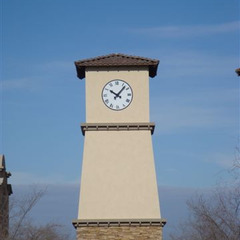 Contact our team of clock experts to review your RF transparent requirements for new or existing towers and we’ll give you design ideas to help address your unique clock tower project!